I get that question all the time. And the best way for me to answer it is to provide the introduction to a book I wrote way back in 1996 called The Unofficial Business Traveler’s Pocket Guide (McGraw-Hill). The short answer to that question: I saw that business travelers needed better information and advice and formed a company (Travel Skills Group) to do that. Keep in mind that this was in the very early days of the internet when most travel information was just pamphlets posted online. 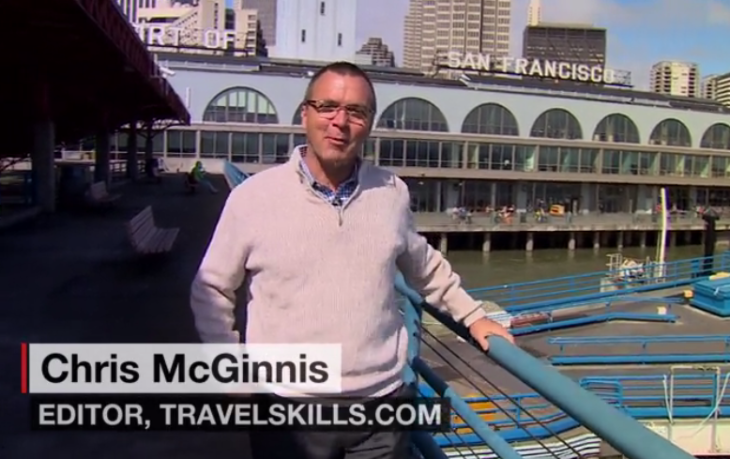 While I started out offering corporate traveler training programs, I eventually parlayed that into a career in travel media. While business travelers come from hundreds of different countries, speak many different languages, and work for thousands of different companies, we have a culture and lifestyle as unique as that of the traveling Gypsies. Think about it. When we are on the road, we all pretty much read the same magazines and newspapers, wear the same clothes, and have the same problems balancing work life and family life. We eat the same food, stay at the same hotels, and endure the same long flights in cramped quarters. We even recognize each other in ways that outsiders are not able to see. And we also hoard and spend the same currency—the frequent flyer mile. In 1984 I took my first business trip—an induction of sorts to this class of “commercial nomad.” I had just completed the Master’s program at the American Graduate School of International Management (“Thunderbird”) in Phoenix, Arizona. Sea-Land, the containerized shipping company, invited me to New York for a job interview. I remember the “important” feeling I had when booking my airline ticket through their company travel agency. The agent reserved a room for me at the Holiday Inn “Jetport” at Newark airport. The company even thought enough of me to express mail the tickets to Arizona the following day. Wow! This was the big time! Bright-eyed and eager, I must have read over my itinerary, tickets and boarding passes at least a dozen times. When the big day arrived, I packed a suit in my hang up bag, the resume in my briefcase and headed off to the airport. This time I wasn’t going home for the holidays or off on spring break. This was a business trip! A bit apprehensive of this new role, I watched the briefcase and trench coat crowd for cues—look straight ahead, walk fast, keep a pen in your pocket, feign indifference, don’t check your bag, do some work on the plane, and generally, act serious. I arrived at my hotel in Newark at dusk. In my room overlooking the runways, I watched planes take off into the sunset, ate a room service club sandwich, pondered life, and worried about my interview. Little did I know that this transcontinental trip and Holiday Inn stay would be much more meaningful to my true calling than the impending interview. Not that I didn’t get the job with Sea-Land. I did, and it is with them that I took my first few steps as a business traveler. However, the real frequent traveling began when I accepted my second job as a trainer with a management consulting company. This job demanded travel every Sunday night through Friday night. For the next three years, I lived on airplanes and at airports, stayed at hundred of hotels, drove thousands of miles in rental cars, made countless long-distance credit card calls, missed my family and friends, and got hooked on the then-nascent frequent traveler programs. I soon found that I was much more enamored of the travel industry than the consulting business. Naturally, I became my company’s resident travel guru. This company had a reputation for inducting young Turks from business schools, chewing them up for a couple years and spitting them out. Exit interviews showed that most of those who quit left because of “the travel.” Having doled out mountains of advice to the semi-annual class of new recruits, or “green peas,” I suggested to management that part of out company’s training program be devoted to teaching the “art” of frequent travel—a “traveler training” program. Official response: lukewarm. But I knew I had an idea that would work. Business travelers no longer flew from City A to City B, did their job, then flew home. With airline deregulation, the frequent traveler marketplace had exploded: everything became negotiable. Telephones and long distance calling were different, airline travel had become a maze of new fares, rules, restrictions, hubs and spokes. Hotels offered unheard of choices like concierge levels and video checkout, credit cards changed and car rental contracts became fine print gobbledygook. To me, it was obvious. 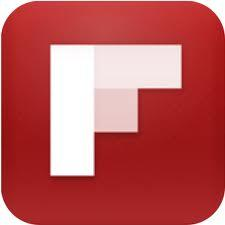 Business travelers everywhere needed help. For many companies and individuals, leaning how to travel on-the-job was the hard and expensive way. At just about that time, Marriott published the results of a survey that concluded although companies were spending almost $100 billion a year on travel and entertainment, only five percent of business travelers had ever received any formal training on how to make travel better. But almost all of them thought that training would definitely yield benefits. Reading that survey in USA Today on a flight to Bozeman, Montana, pushed me over the edge. I would do it on my own. So I quit my job at the consulting company and launched Travel Skills Group in 1988. Since then we have kept travelers up-to-date and in-the-know through traveler training programs, newspaper and magazine columns and regular TV and radio segments. 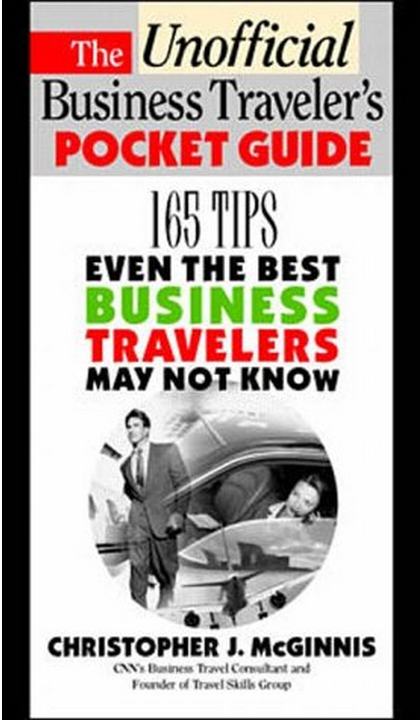 The first version of this book, “202 Tips Even the Best Business Travelers May Not Know,” published in 1994, has made it into the hands of over 35,000 people. And since that book came out, a lot has changed. Hotel chains are updating rooms and adding business-traveler friendly amenities. Robust airlines are buying newer planes, installing bigger, more comfortable seats in business class, improving food, and experimenting with technologically advanced in-flight entertainment systems. Airport clubs are getting a makeover—they are now more like high-tech offices than the old, smoky-drinky lounges of yesterday. Rental cars are getting technological enhancements like Global Positioning Satellite systems. Even airport restaurants and stores are upgrading their offerings. This book is an updated version of the last one, and compendium of much of what we have learned, taught and advised over the last ten years. In the coming pages, you will find a “one room schoolhouse approach,” meaning that the 259 tips that follow should apply to both novice and seasoned travelers…. What happened next back then is that after a year of trying, I finally convinced the Atlanta Journal-Constitution to let me write a business travel column that would appear in the business section of the paper… a novel approach in those days. That column elevated me into the big leagues of travel writers- and to stand out, I focused on an underserved niche: business travel. Since I was in Atlanta, and so was CNN, I ended up as a contributor there. With those bona fides, I ended up working more as a travel writer and media personality than a corporate trainer. Since then, I’ve shared my travel advice with magazines, TV and radio stations and newspapers. I’ve consulted with big brands to help them better target their offerings to business travelers. And these days, I’ve come full circle, back to travel writing with my primary focus on the Travel Skills blog. So there you have it! That’s how I quit my job, chose a niche and became a world traveler. How will you pull it off?